These look delicious! I’ve always been afraid to make tamales from scratch. Thank you! 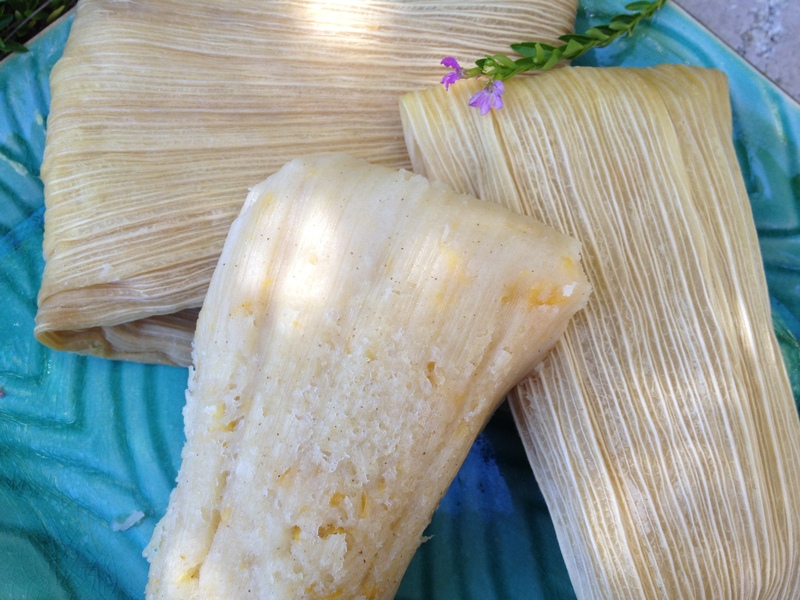 This was my first attempt at tamales, and it wasn’t hard at all. Not having any meat in it made it more simple. 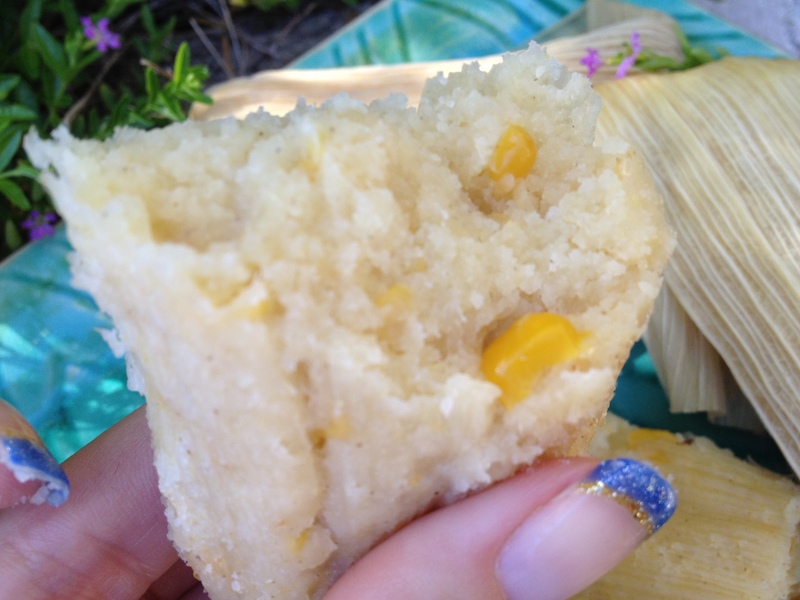 This is the perfect first time tamales makers recipe. Yum! Where did you find the dry husks? An international market or Whole Foods type of store? Beautiful photos. They look like little wrapped presents!